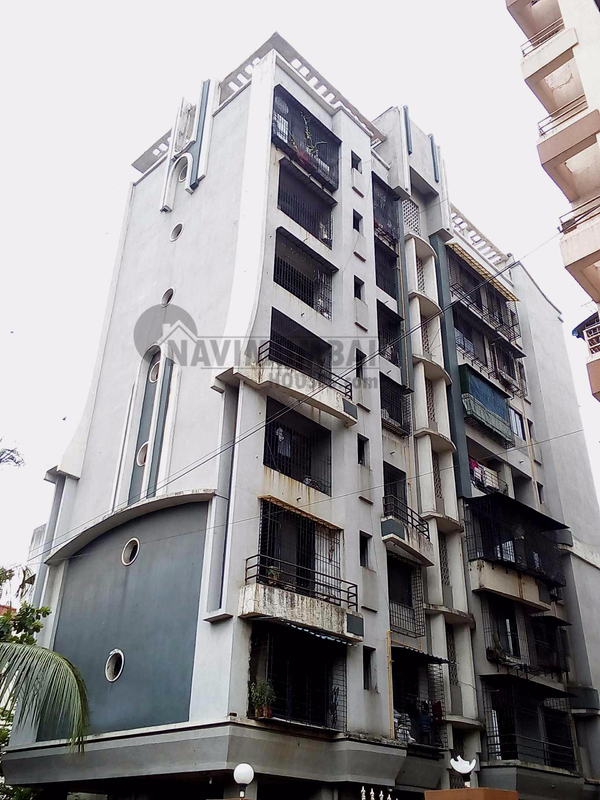 Triple bedroom 3 bhk apartment available for sale in Sector 20 Airoli with basic amenities like lift, watch man, security, parking, power back up etc. The age of building is 5 years. The flat is on highest floor. It is unfurnished flat with the area of 1440 sqft. Get this flat in best price of Rs 1.38 Cr. It has covered parking. All facilities like market , medical facility, school and transport facility at doorstep nearby. For any information please feel free to call.